Stay open and running when no one else is with our Coral Gables Retail Store Generator Maintenance packages, available at affordable rates from 60° Energy Solutions. We pair creative cost-effective solutions based on years of dedicated service with some of the most dedicated client support. With more than 65 years of experience in the industry, our team can offer routinely scheduled maintenance plans to keep your generator running smoothly throughout the year. No matter the size of your building or the nature of your business, we understand the importance of keeping the lights on in an emergency and will act quickly to perform repairs and offer expert guidance when you need it most. 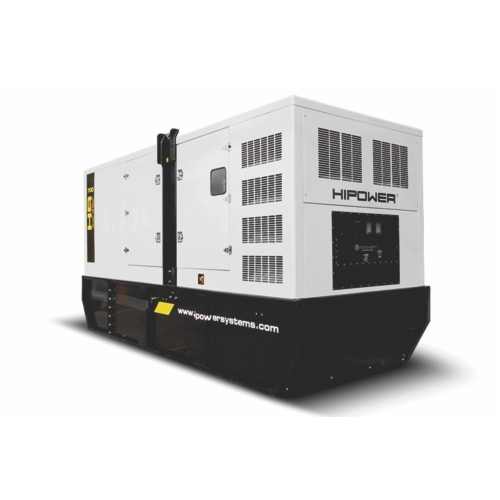 We also carry a large variety of generators from 20KW to 2000KW so you will be able to find one that best suits your power needs, whether it is needed on a flexible rental basis or as a permanent replacement solution. As a retail store, it is important to maintain a steady flow of power during emergency events and any time there is a major power outage caused by a storm, fallen tree, or mechanical failure. Without a reliable backup generator, your stock may spoil or its security may be compromised. Keep your employees and customers safe and secure with our rental generators or schedule a visit from our Coral Gables retail store generator maintenance team. They can fix any issues before they cause bigger problems for you, equipped with all the tools and materials needed. Looking for an upgrade? Our technical specialists can promptly deliver generators and are available for installation, maintenance, refueling and monitoring for proper operation. Plus, we offer budget-friendly prices with our honest sales advice. Get your FREE estimate, today!